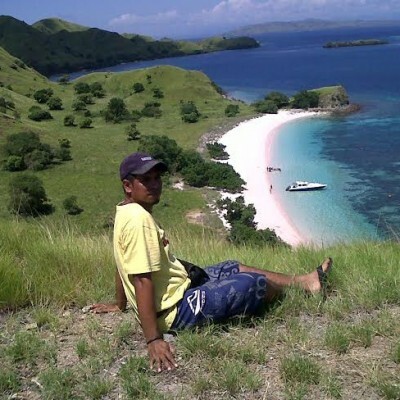 KOMODO TOURS - KOMODO ISLAND AND PINK BEACH. Eventhough it is only one day trip, in this komodo tours you will visit Komodo Island, Padar Island, Manta Ray and Pink Beach. In Komodo Island, you will face to face see the endangered species Komodo Dragons closely laying down around the water hole, kitchen, their nest, walking on trails or somewhere. In this tour, you will also enjoy stunning panorama views from the hill top of Padar Island, some beautiful curves of coastline around the island. 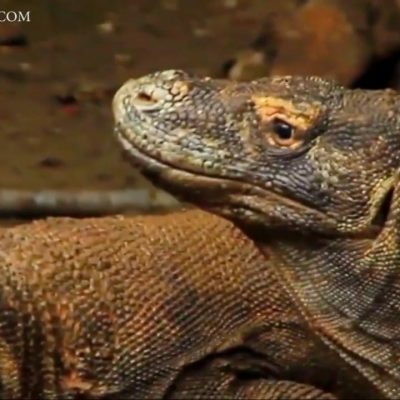 Komodo Island is best known as the habitat of giant Monitor lizards known as Komodo Dragon. This island is located between Sumbawa Island and Flores Island at the western part of East Nusa Tenggara Province and is part of the Komodo National Park and Marine reserve which is a professionally managed world class nature park and excellent snorkeling and diving destination. The dragons roam freely across the island and are not fed by the locals to make them quiescent for the tourists, because any dragon could turn up anywhere. 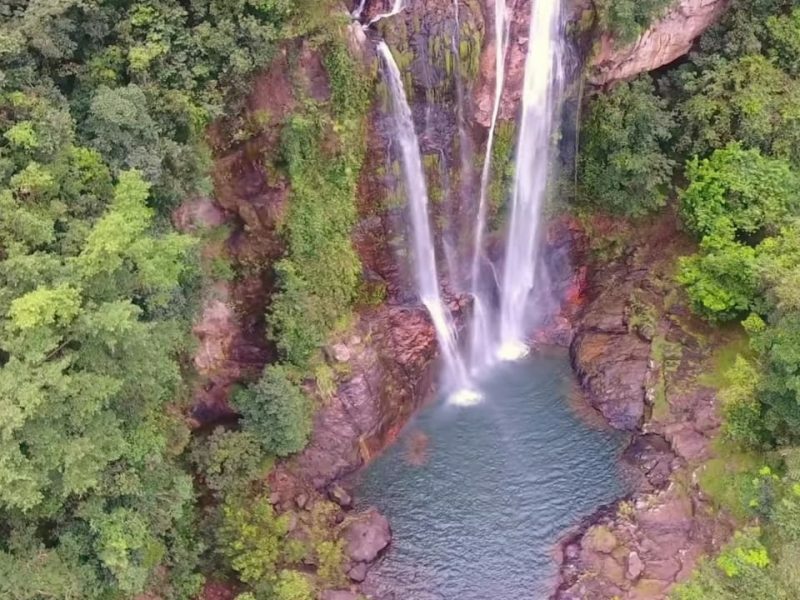 Not only Komodo Dragons, in this tour you also will see some wild animals such as Wild Beast, Timor Deer and Wild Chickens can be also found along the trails. PINK BEACH is one of the recommended snorkel places and offers easy dives. This beach is located in Komodo Island, approximately 30 minutes from pier of Komodo Island. You can easily see soft and hard corals in the shallow water. People can also see lion and scorpion fish, snappers, grouper and the rare sand divers. It is also a famous place for night dives. This peculiar beach gets its color from red coral fragments. The beach is definitely a great place to spend some time by just laying back or enjoying the underwater world with your snorkeling equipment. The shallow reef begins just in front of the beach. Being deep enough to snorkel at low tide and not too deep at high tide, it is one of the best snorkeling spots in the park. Padar Island now has become one of the most attractive tourism place in Komodo National Park besides the 2 mayor island; Komodo and Rinca Island. This island will serve you with spectacular panorama of beaches placed in eastern part and western part of this island. Manta ray point is placed in Karang Makasar, eastern part of Komodo Island. It is a snorkeling spot and dive site which rich with bottom based plankton making it an alluring spot – attracting dozens of Manta Ray for feeding and cleaning. It is accessible by chartered boat trip which takes around 3 hours by local boat from Labuan Bajo. 1. Padar Island – Komodo Island – Pink Beach (L). 05:00 Pick up from your hotel and direct transferred to harbor. 05:30 Get on our boat/cruise to Padar Island. 10:30 depart to Komodo Island. 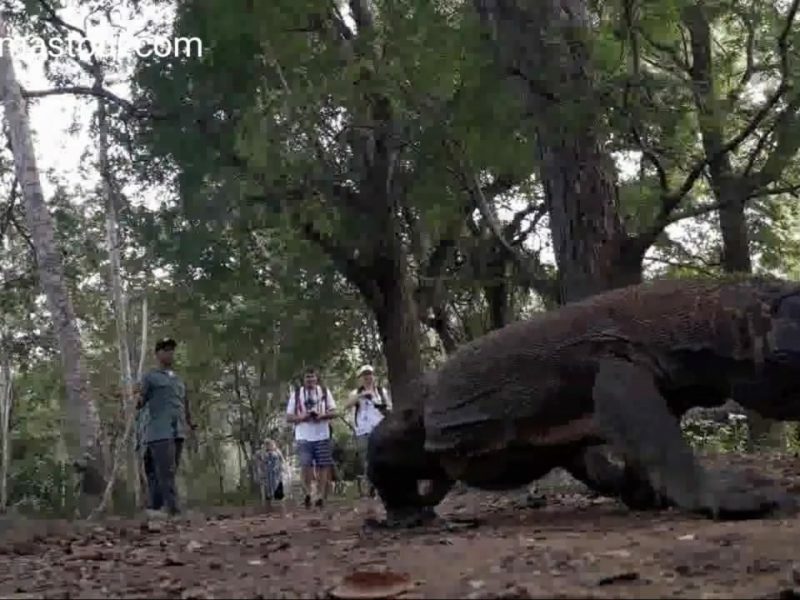 12:00 trekking in Komodo Island to see activities of Komodo Dragons and their nest in their pure environmental habitat. 13:30 transfer to Pink Beach. (lunch time). 14:00 swimming and snorkeling at Pink Beach. 15:30 back to Labuan Bajo. 18:00 transferred to your hotel (end program). 2. Komodo Island –Pink Beach and Manta Point (L). 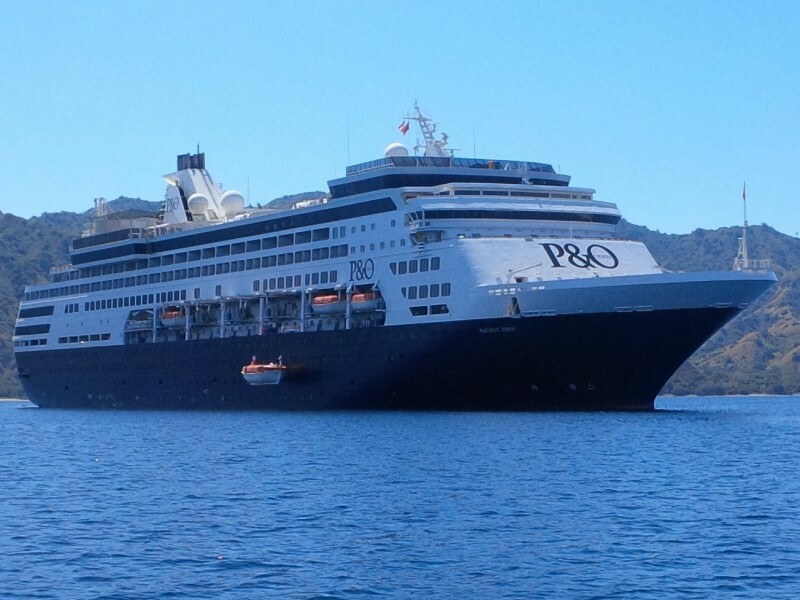 05:30 pick up from your hotel and direct transferred to harbour. 06:00 get on our boat/cruise to Komodo island. 09:30 trekking in Komodo Island to see activities of Komodo Dragons and their nest in their pure environmental habitat. 11:00 transferred to Pink Beach. 11:30 snorkeling and swimming at Pink Beach. 12:30 transferred to Manta Ray point. 14:00 snorkeling and swimming at Manta Point to see big Manta ray. 16:30: Transferred to your hotel (end program). 3. Labuan Bajo – Komodo Island –Pink Beach (L). 05:30 pick up from your hotel and direct transferred to Labuan Bajo harbor. 06:00 get on a motorizer boat to Komodo Island. 10:00 trekking in Komodo Island to see the activities of Komodo Dragons in their pure environment. 12:30 transferred to Pink Beach (lunch time). 13:00 swimming and snorkel in Pink Beach. 14:00 back to Labuan Bajo Town. USD 116 per pax (minimum 3 pax). USD 100 per pax for 5 to 8 persons. Children under 6 is free. If you have any questions about the Komodo Tours, fell free to drop your message at komodomastour@gmail.com.